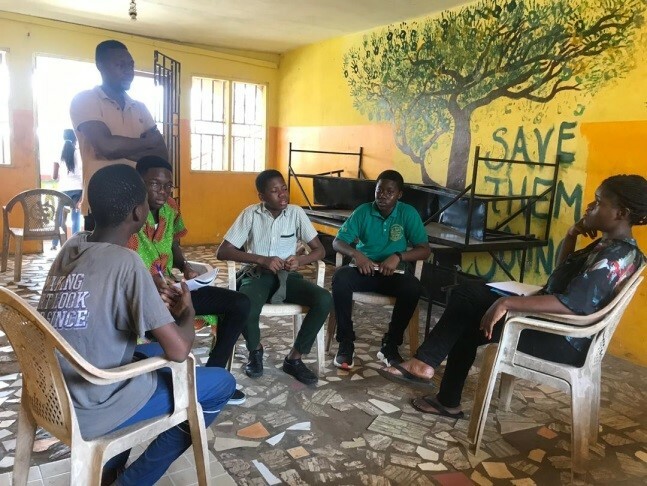 Following their last location visit into the community, the Grade 8 class of Tema International School have been organizing their thoughts through critical thinking to come up with projects that will ensure mutual benefits. After much deliberation within their specific teams, different project ideas have been realized and approved. 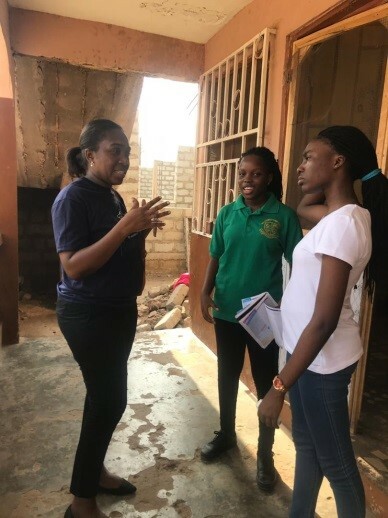 In order to kick start the process of community project, individuals who are engaging with Save Them Young Orphanage paid a visit to the home on Friday, 18 January. The main purpose of the visit was to sit with the care takers of the home and investigate the happenings at the home in order to be more aware of what and how to reach their respective goals. 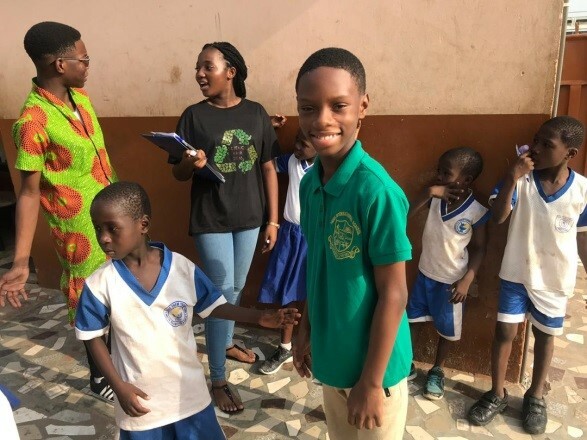 18 students accompanied by 6 teachers had a fun and educative time with all the members of the home, asking questions, reaching out, engaging and playing with the kids. In turns, each team sat with the caregivers to delve deeper through investigation about the situations concerning their project. The people at the home were very accommodating and excited to learn about the various projects underway. Do you need toothbrushes and toothpaste in your community? What target audience will benefit from our donation the most? What caused you to realize your problem, and what caused the need of resources? 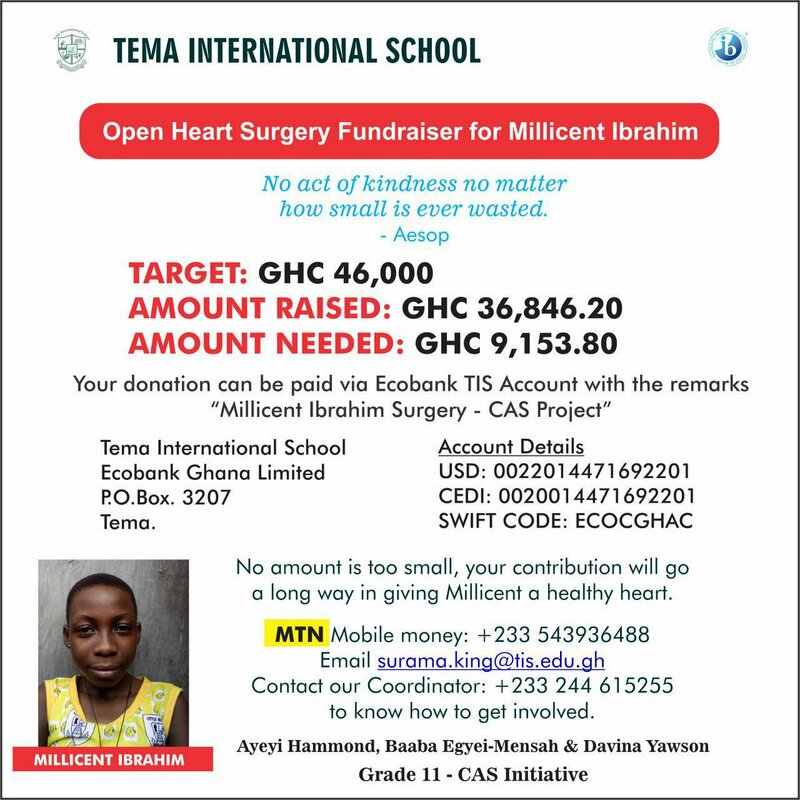 How many children can benefit from our donation, and who will supervise the use of our donation? Is our donation relevant in your community and will our donation benefit you? Brease Cloths by Annalisa, Brenda and Shirley supervised by Auntie Abigail. Please do you think it is a good idea that we are donating clothes to the children? And why? Please why don’t they usually change their clothes? Why do they keep wearing the same things again and again? Do you guys have a place to wash your clothes and keep new clothes that you get? Are your orphans taking education seriously and if not, how do you persuade them? How will sponsoring child/children from STYO benefit the child as well as the orphanage? When did the government first stop sponsoring STYO? What do you think is the most significant reason for this project? Which age group is appropriate for our project? What other learning materials will the children need? Are uniforms included in the school fees? How are the children going to benefit from the need? What is the most popular sport the children request for? Which Gender plays sports the most? Who supervises the children when the play sport? When do the children play sport? Where do the children play sport? What kind of gear do the children use to play sport when they play?